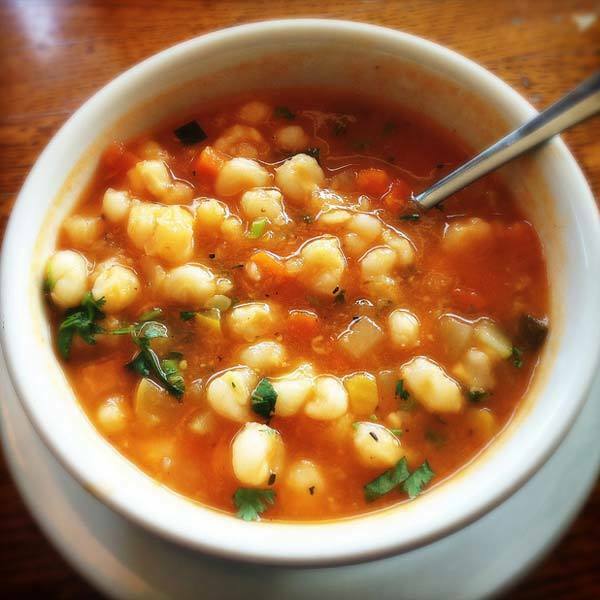 Soups are part of the liquid diet that is usually consumed before a meal or at times as a replacement of snacks. 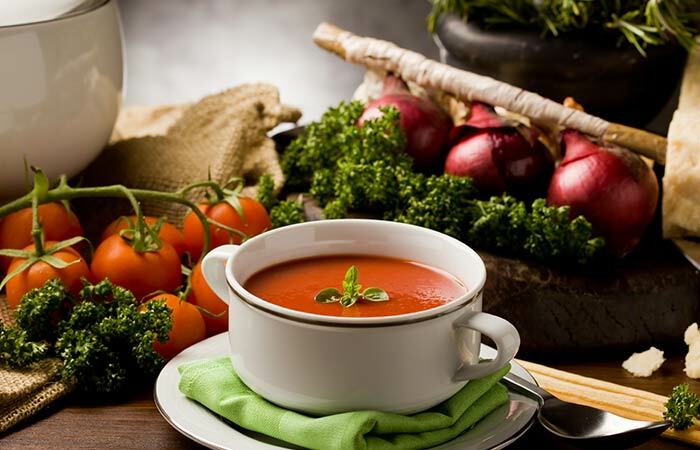 There are different varieties of soups which are healthy and nutritious as they contain vegetables and other nutrients. 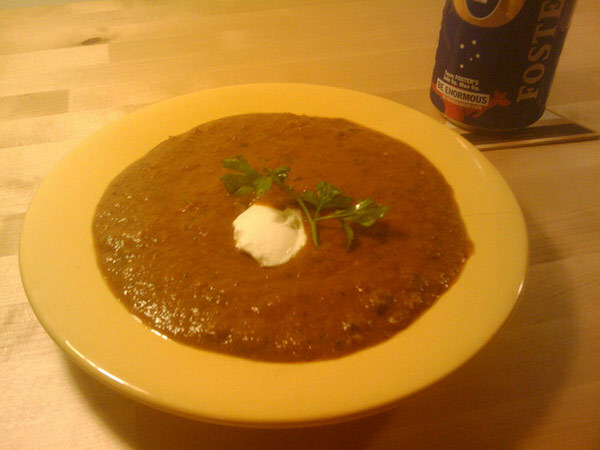 Some people include soups in their daily diet in order to control weight. 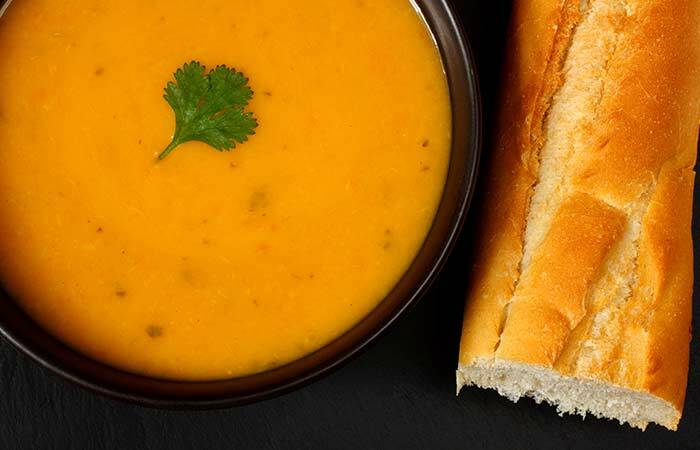 Soups were consumed since 6000 BC as popular starters. 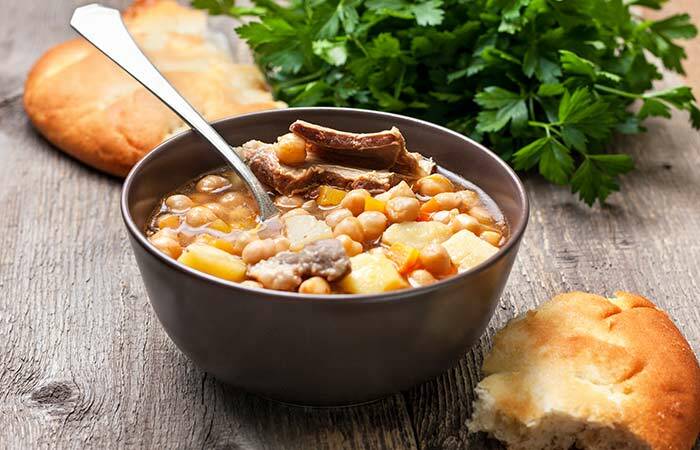 Soups can be an effective tool for weight loss. Here are different soups that aid in weight loss and how they work. 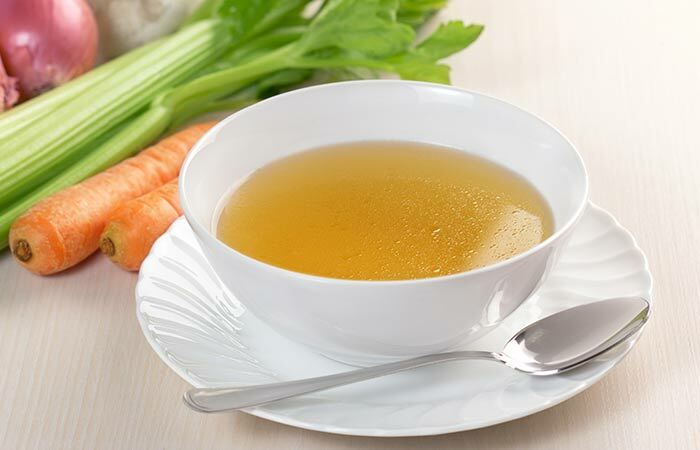 This is the most commonly known soup for weight loss and is also widely used by people for quick weight loss. 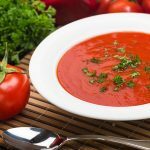 Tomato soup aids in weight loss. Tomato is one of the vegetables that can quickly burn calories. Clear soups are low in calories. This soup is tasty and low in calories. Rich in nutrients and very low in calories. 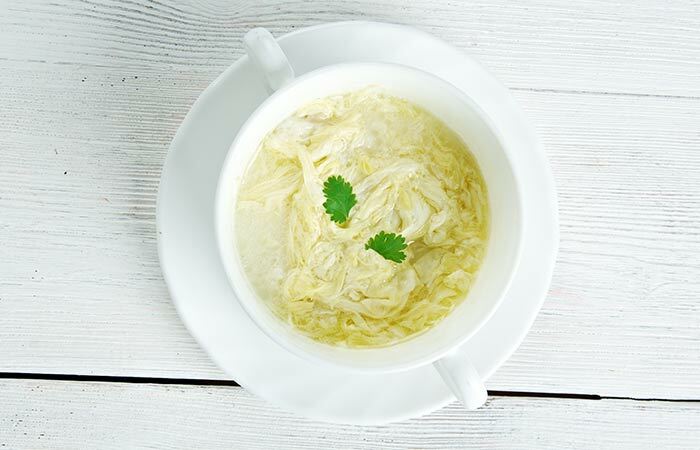 The above non-vegetarian soups are less than 100 kcal per serving. Fullness: Consuming soups as starters before a meal gives fullness and enables to consume less quantity of food during a meal. 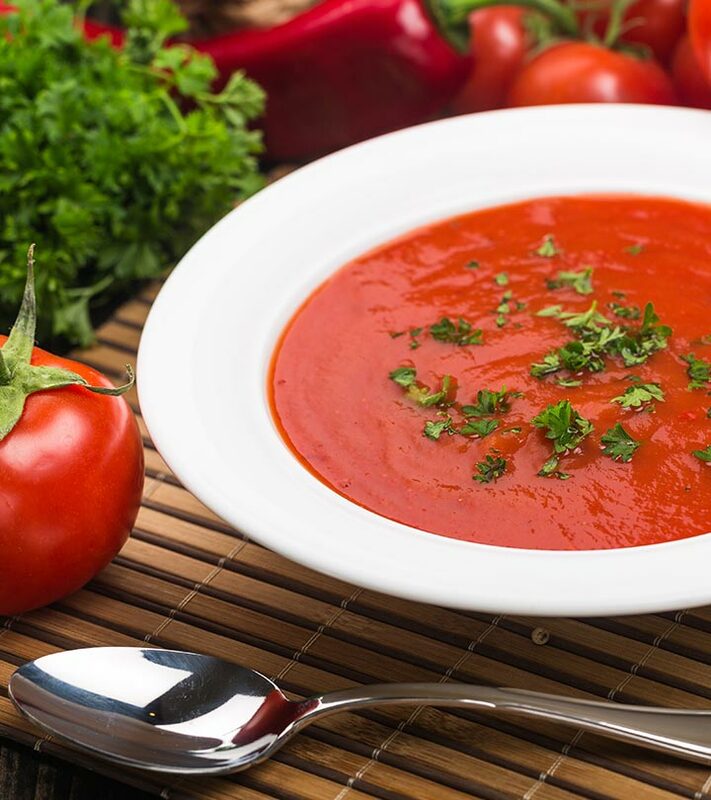 Very few calories: Comparing to other starters, soups are low in calories and are healthy as they are usually prepared with vegetables or ingredients that have high nutrition value. 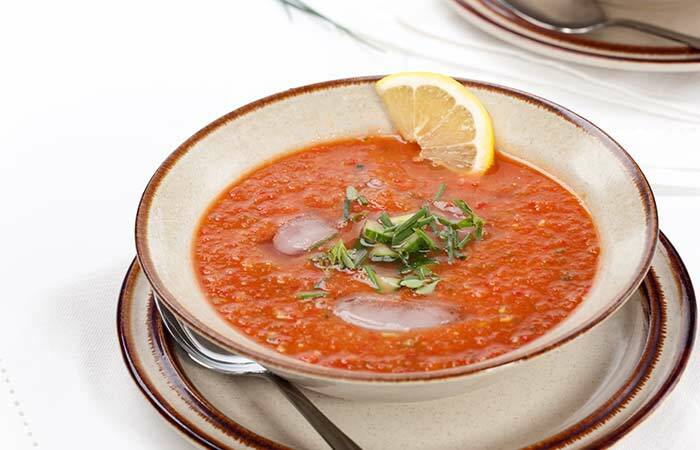 When soups are consumed before a meal by a person, the person’s intake is reduced by 100 calories for that meal. By this way, total calories per day can be reduced. 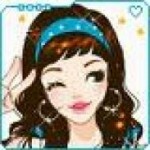 Low in calories -The calories in a serving must fall within 150 calories. Low in sodium- Sodium has water retention capacity so avoid soups with sodium or consume soups which are low in sodium. 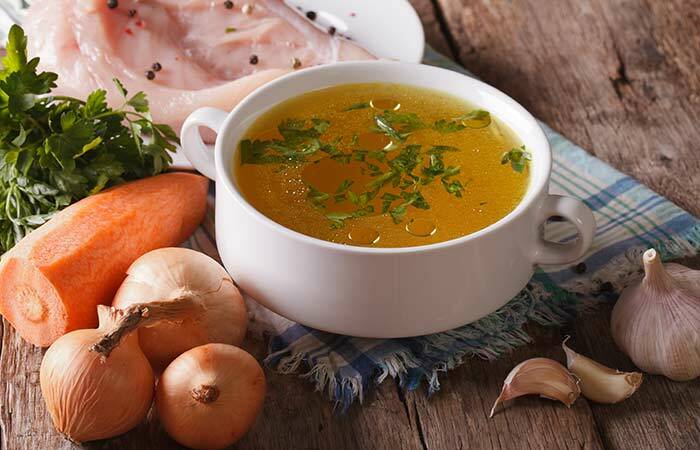 Homemade soups- Ready made soups may contain preservatives so it’s safe to have soups that are homemade. Avoid creamy soups – It’s better to avoid soups like cream of mushroom or cream of chicken soup as they are rich in calories. 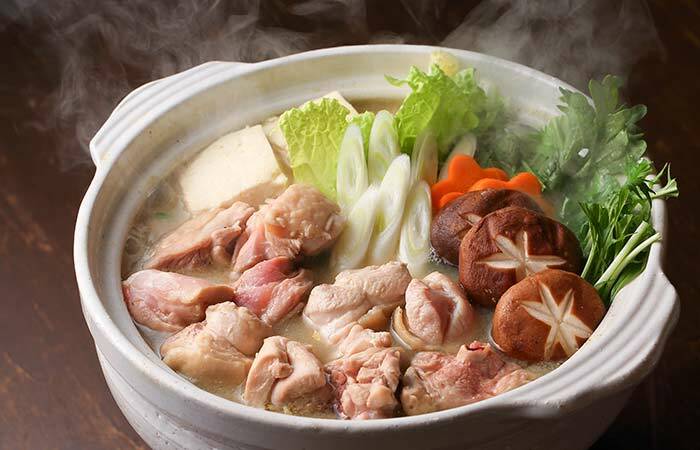 Thus, soups provide necessary nutrients to the body without increasing the weight. Find your hearty favourite and get your soup on. Don’t forget to leave us your feedback. 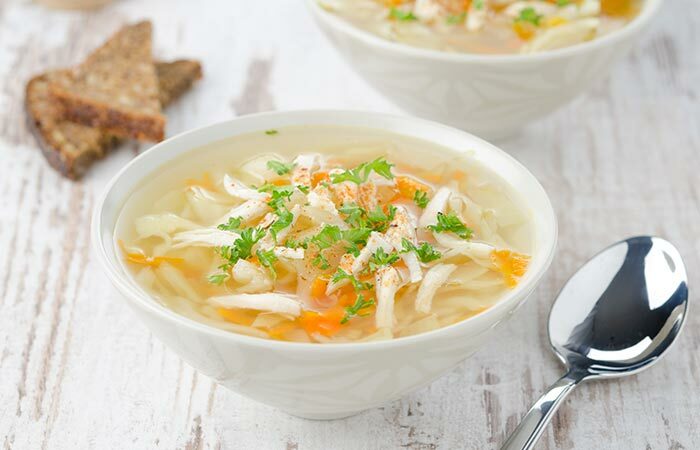 The Healing Soup: Full Of Ingredients That Stimulate Weight Loss!